Found myself on this site... banana split? 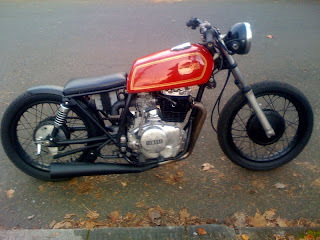 XS 360 for Nick Dirks. CB 200 cafe before and after. Classy pics by Neil Dacosta. A little something I built for myself.